In late 1941, President Roosevelt agonized over the advances of the Japanese forces in Asia. 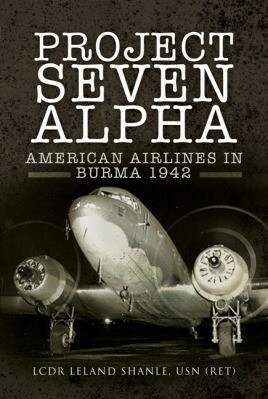 Hence came Operation Seven Alpha, a plan to enlist the aircraft, DC-3s, and pilots, of American Airlines. This is the story of this little-known operation in the early days of the Burma Campaign. Based on the true experiences of those who were involved. In late 1941, President Roosevelt agonized over the rapid advances of the Japanese forces in Asia, they seemed unstoppable. He foresaw their intentions of taking India and linking up with the two other Axis Powers, Germany and Italy, in an attempt to conquer the Eastern Hemisphere. US naval forces had been severely surprised and diminished in Pearl Harbor and the army was outnumbered and ill-prepared to take on the invading hoards. One of his few options was to form a defensive line on the eastern side of the Patkai and Himalayan Ranges, there he could look for support from the Chinese and Burmese. It was to be the only defense to a Japanese invasion of India. To support and supply these troops, fighting in hostile jungle terrain where overland routes had been cut off, he desperately needed to set up an air supply from Eastern India. His problem was lack of aircraft and experienced pilots to fly the dangerous 'Hump, over the world's highest mountains. Hence came Operation Seven Alpha, a plan to enlist the aircraft, DC-3s, and pilots, veterans of World War One, of American Airlines. This newly formed Squadron would fly these medium-range aircraft in a series of long-distance hops across the Pacific and Southern Asia to the Assam Valley in India. They would then create and operate the vital supply route carrying arms, ammunition and food Eastward to the Allied bases and return with wounded personnel. This is the story of this little-known operation in the early days of the Burma Campaign. This book is based on the true experiences of those who were involved and is a fitting tribute to the bravery and inventiveness of a band of men who answered their country's desperate call at the outset of the war against Japan in Asia." Having flown for the US Navy and as a test pilot, Leland Shanle is currently a pilot with American Airlines. He is a member of the Society of Experimental Test Pilots. 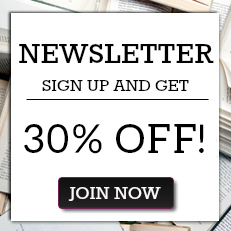 "…very detailed… you can almost feel your feet getting cold and you want to turn up the oxygen….a really great historical read." "…an excellent story concerning this forgotten and misunderstood area of WWII"